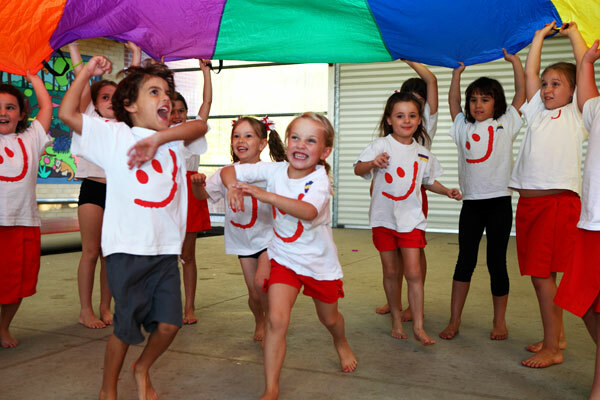 Developing the individual in a safe, friendly environment with constant encouragement and most of all FUN! 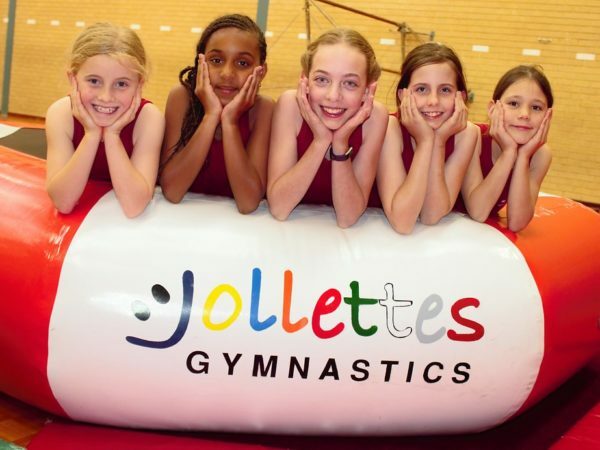 Jollettes Gymnastics provides a non-competitive, recreational gymnastics program for children aged 4 to 14. 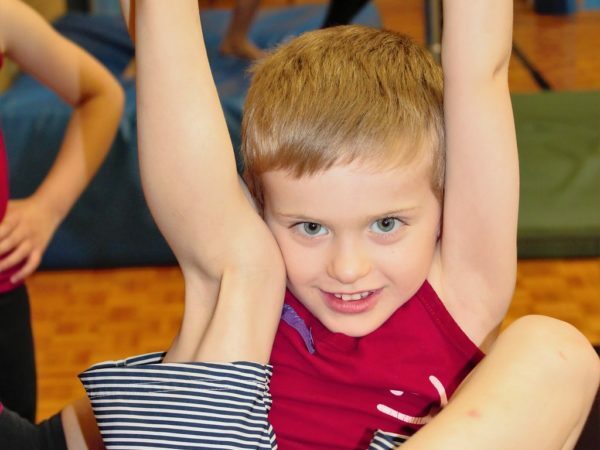 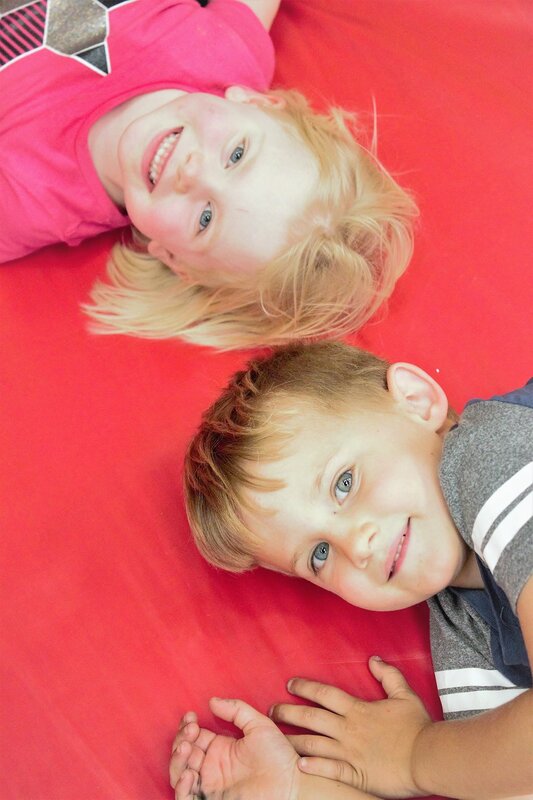 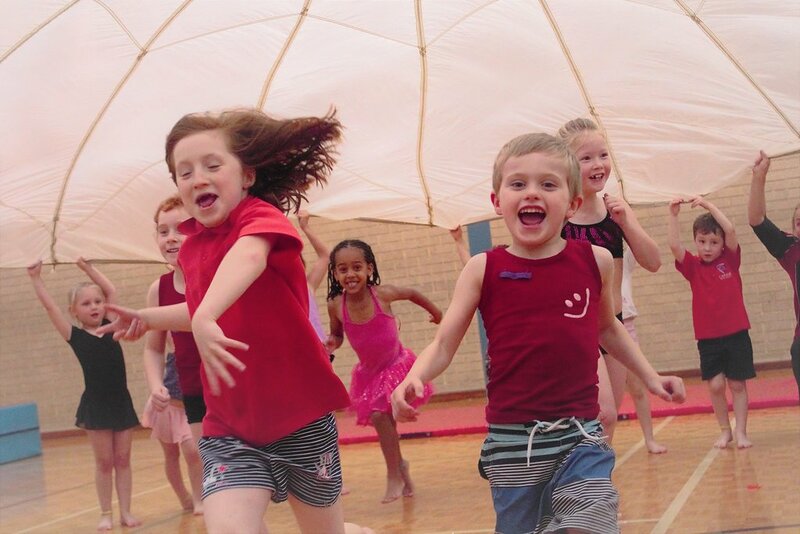 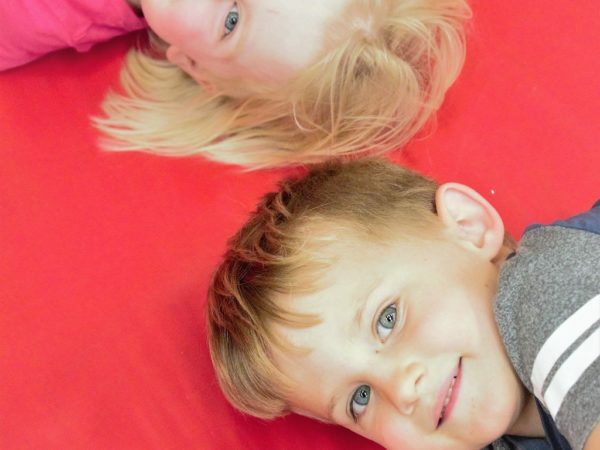 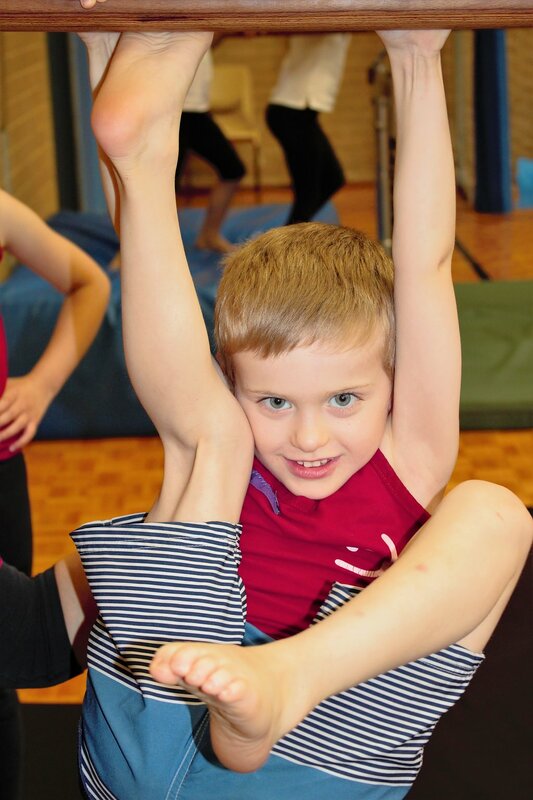 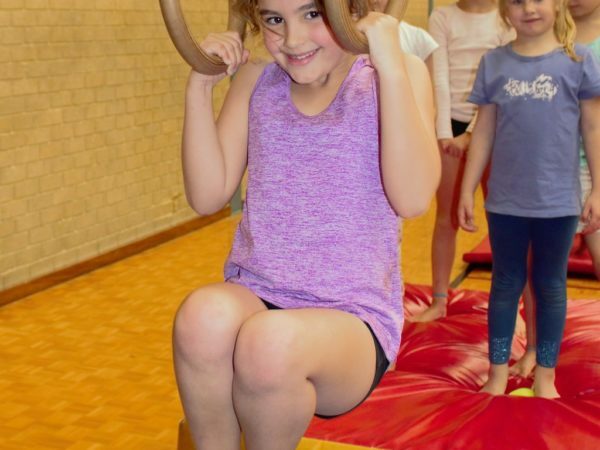 Children attend classes for 1 hour per week where the emphasis is on learning gymnastics skills safely whilst having FUN. 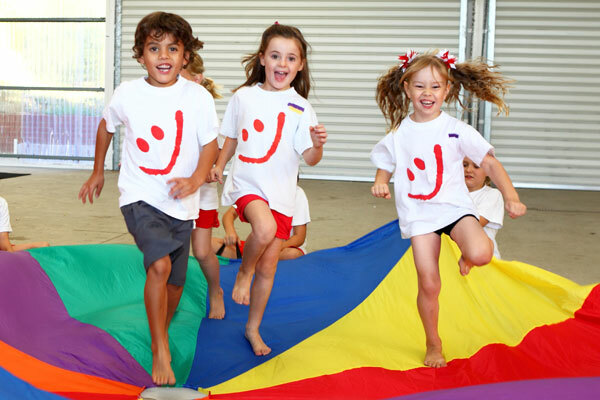 Our program has been developed over the past 55 years with an emphasis on fun and safety for our participants as well as our coaches. 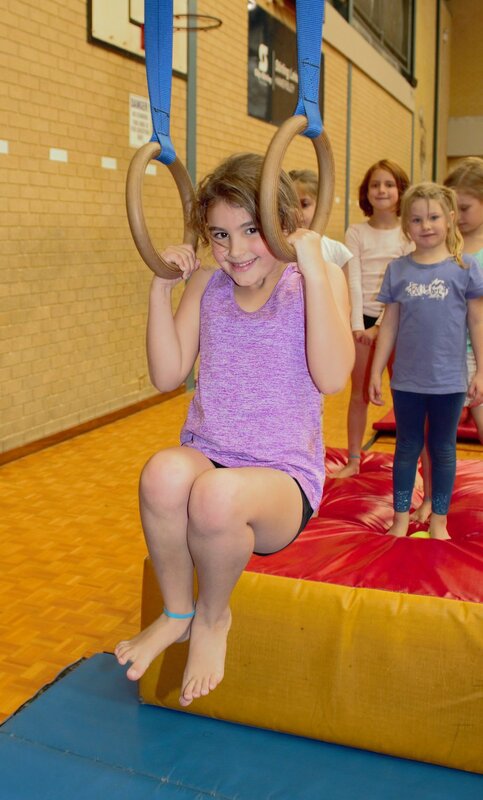 Gymnasts work through sets of skills (colours) at their own pace, only moving on to attempt higher-level skills when they have mastered the lower-level lead-up skills. 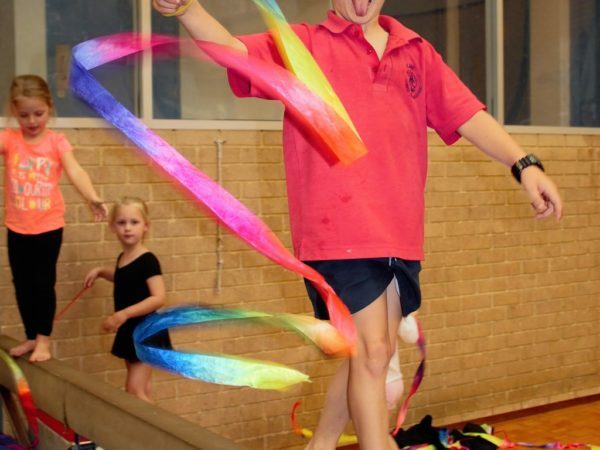 These, “colours” have been carefully designed to be age- and skill level-appropriate. 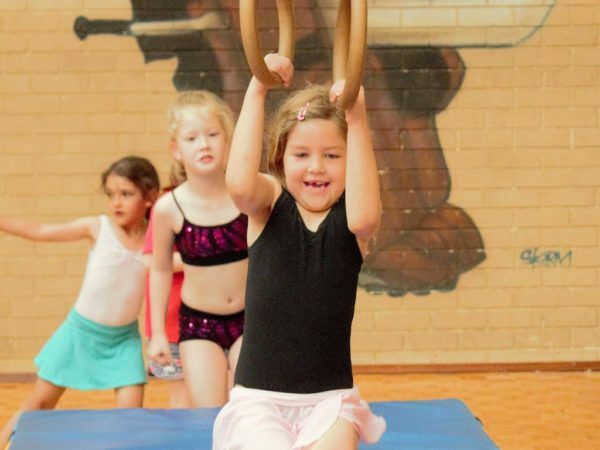 Whilst gymnasts are encouraged to progress through these skills, there is no pressure to master any skill within a set time-frame. 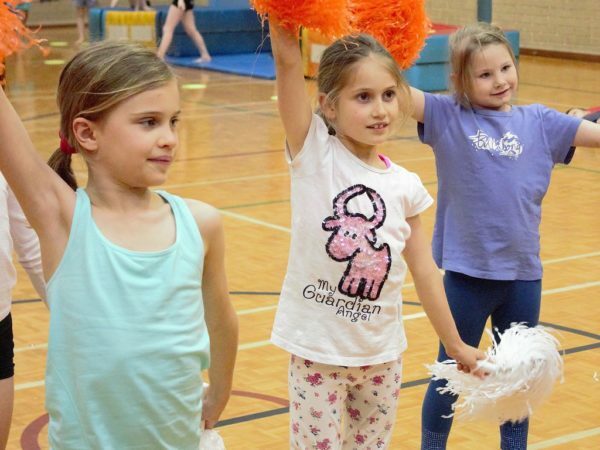 The idea is for them to reach their goals only when they are ready. 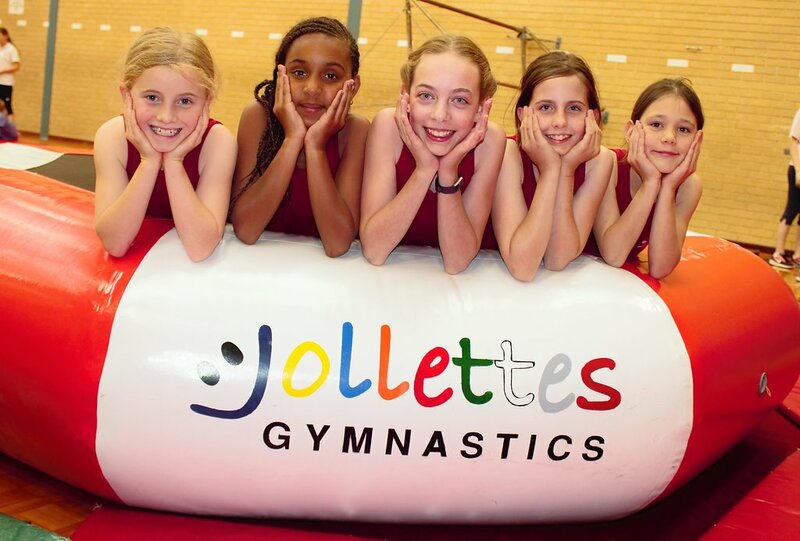 Many of our coaches are either former Jollettes gymnasts or adults who have children attending Jollettes. 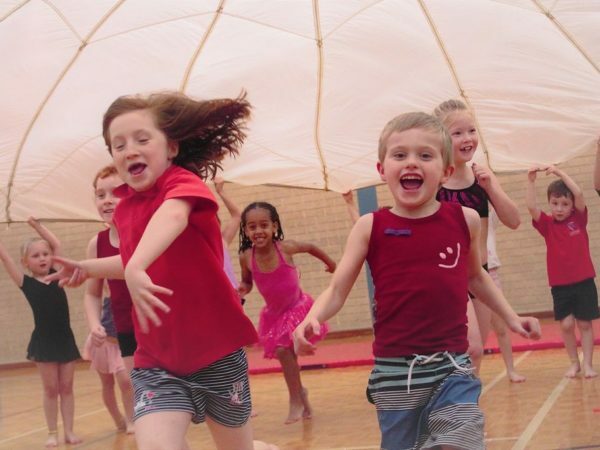 This creates a positive and fun atmosphere as the children often know their coaches outside the gym classes. 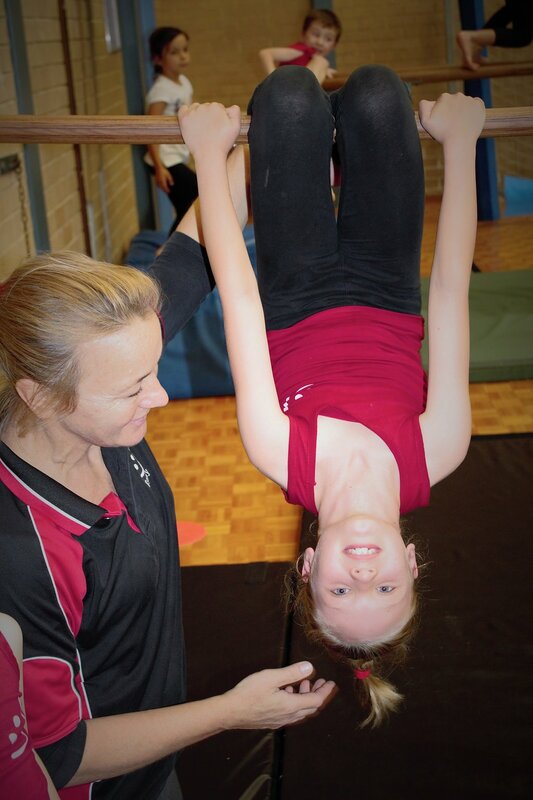 Regardless of how they became coaches, all of our staff have current Working With Children checks and are all required to complete our Training and Accreditation Program. 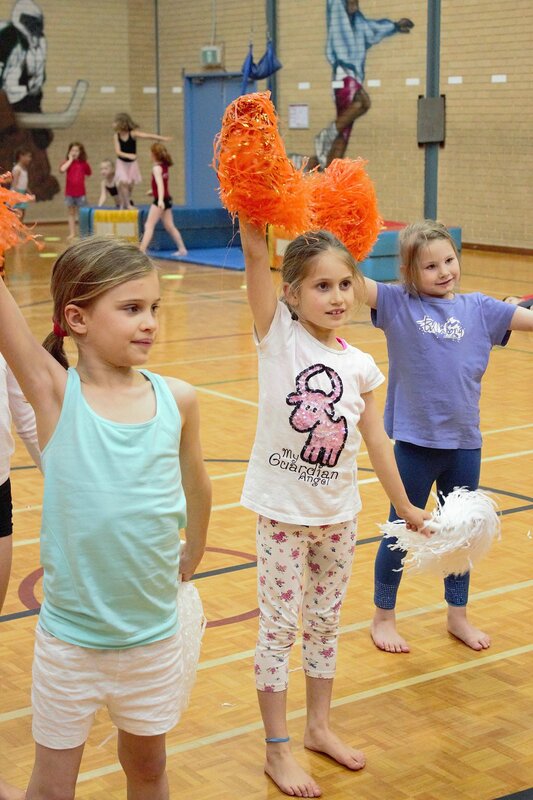 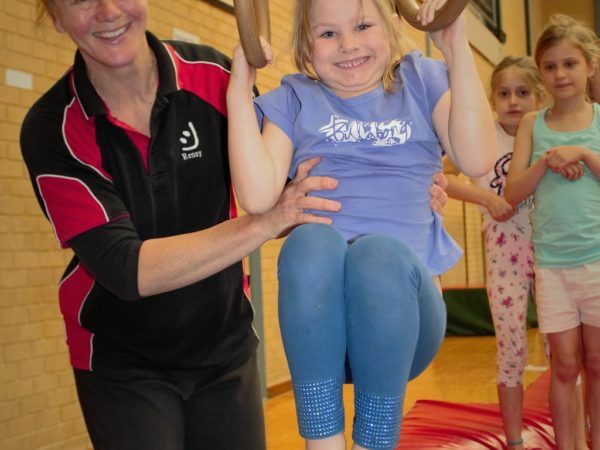 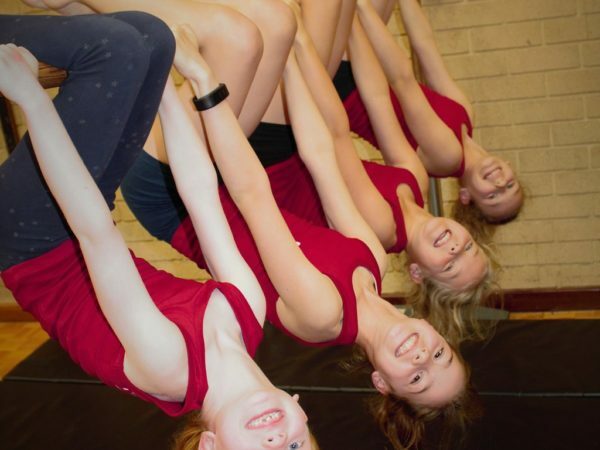 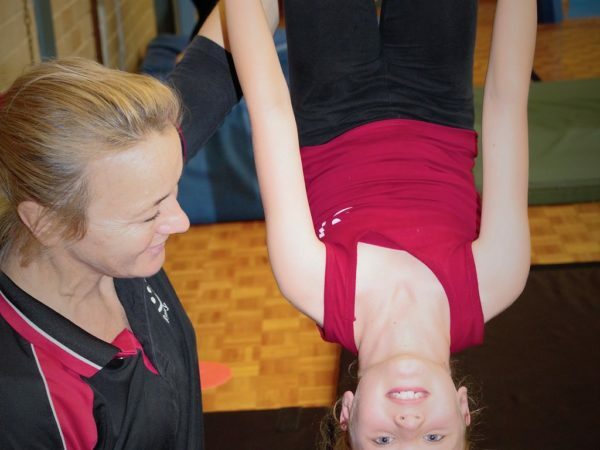 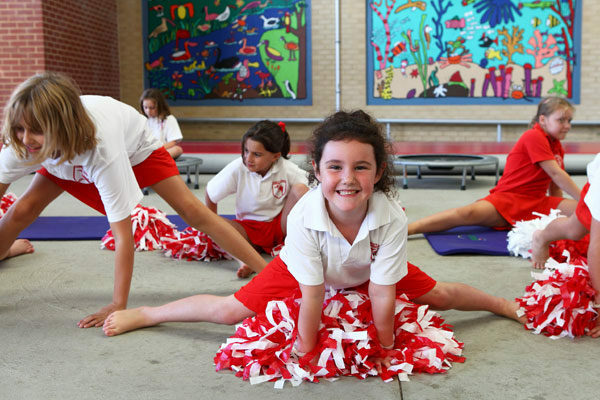 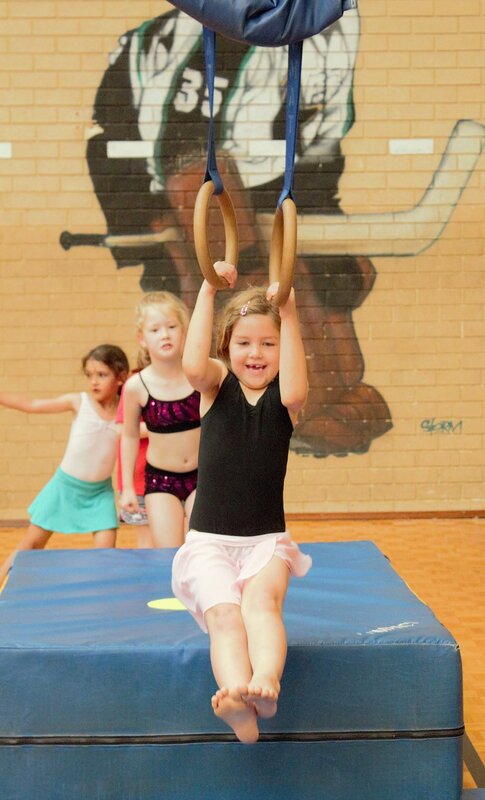 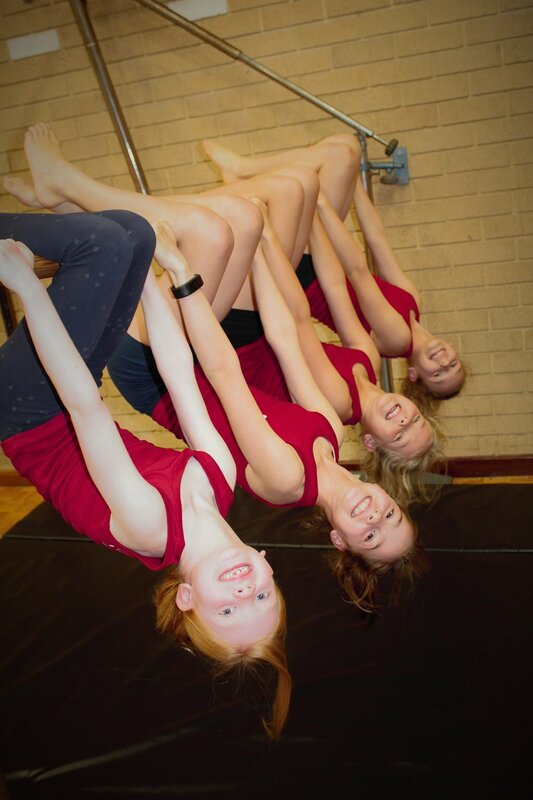 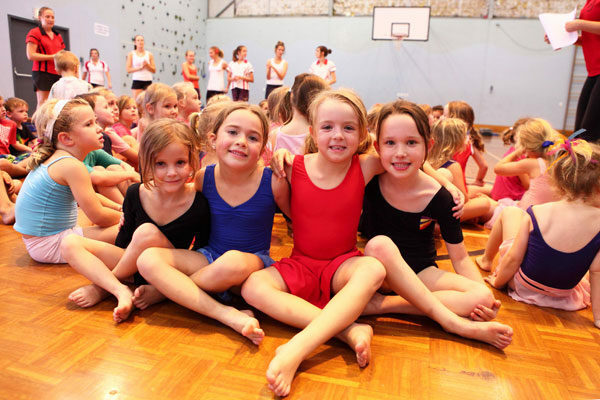 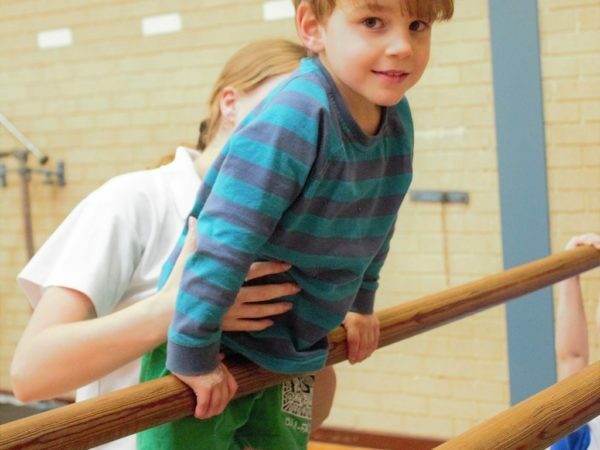 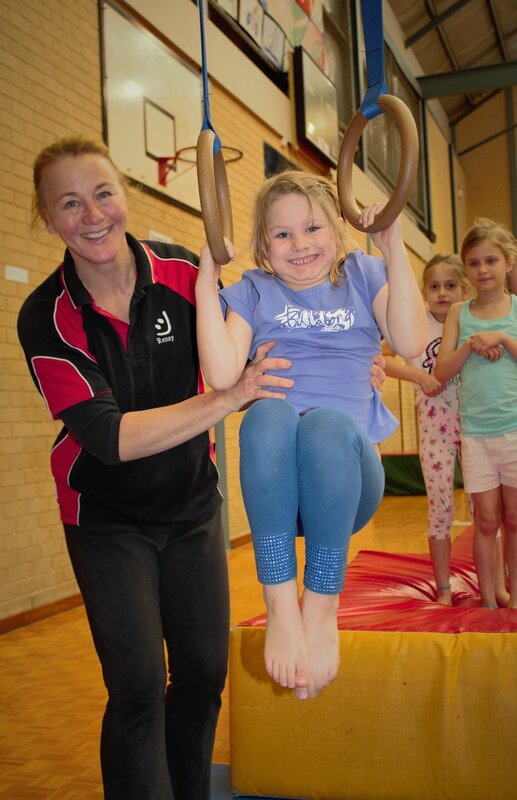 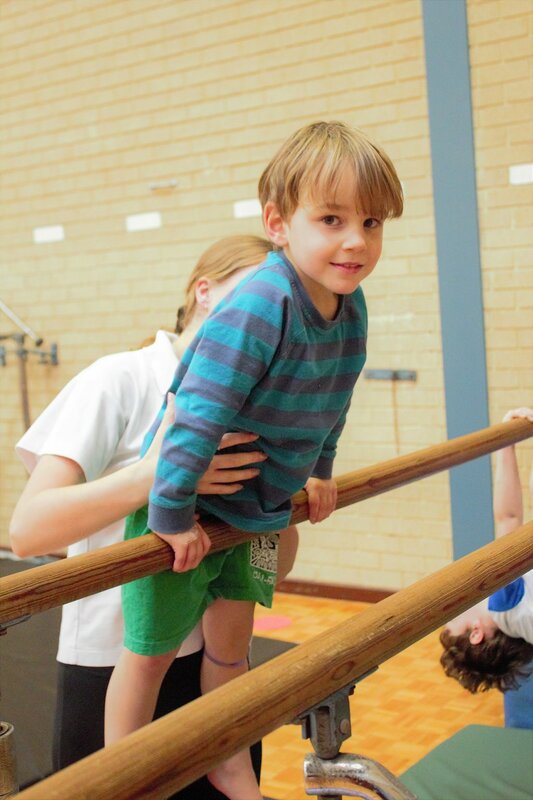 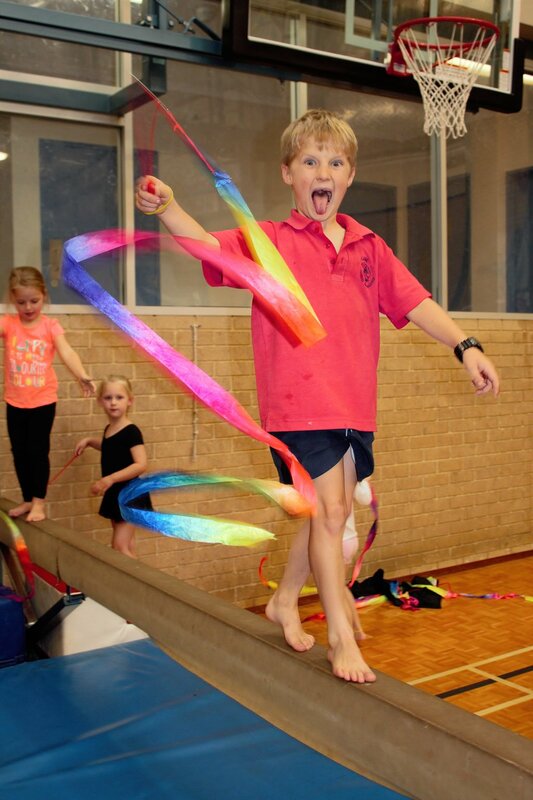 Jollettes Gymnastics is a cost effective way to bring a balanced approach to a child’s sport. 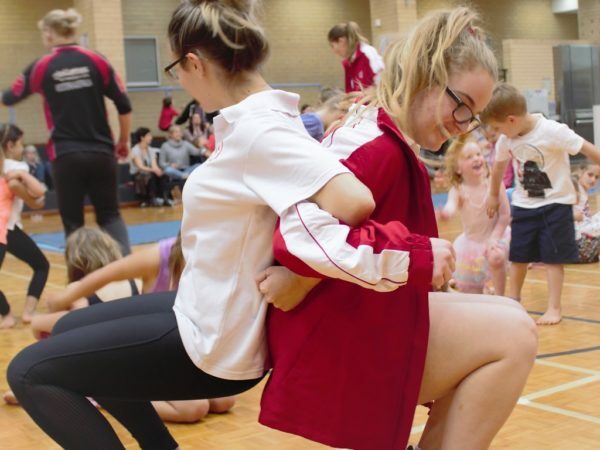 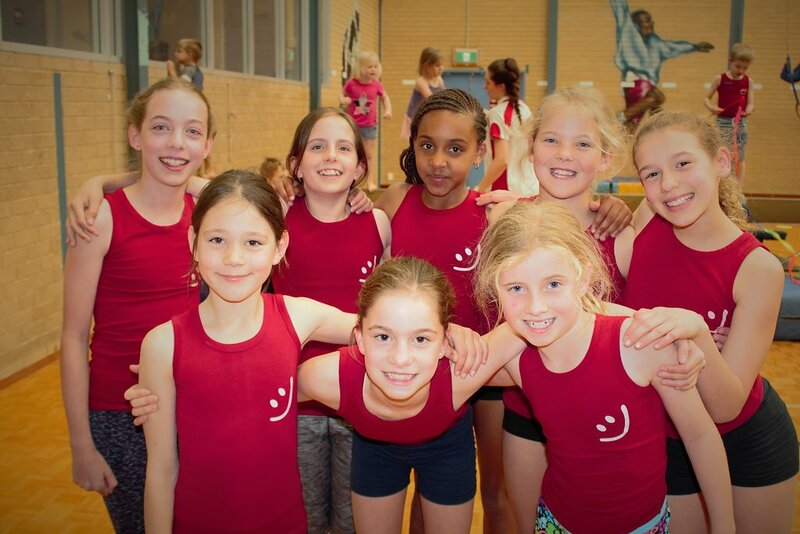 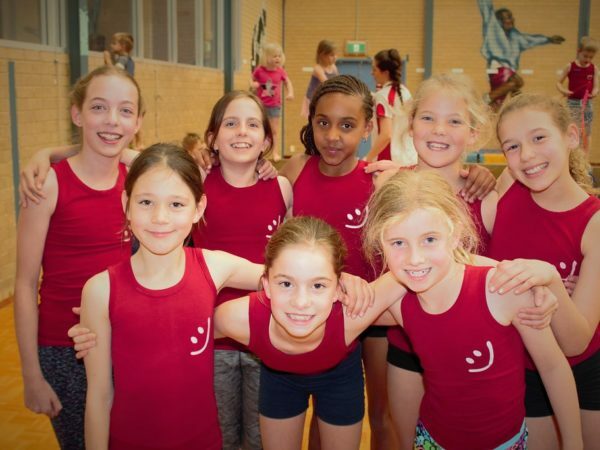 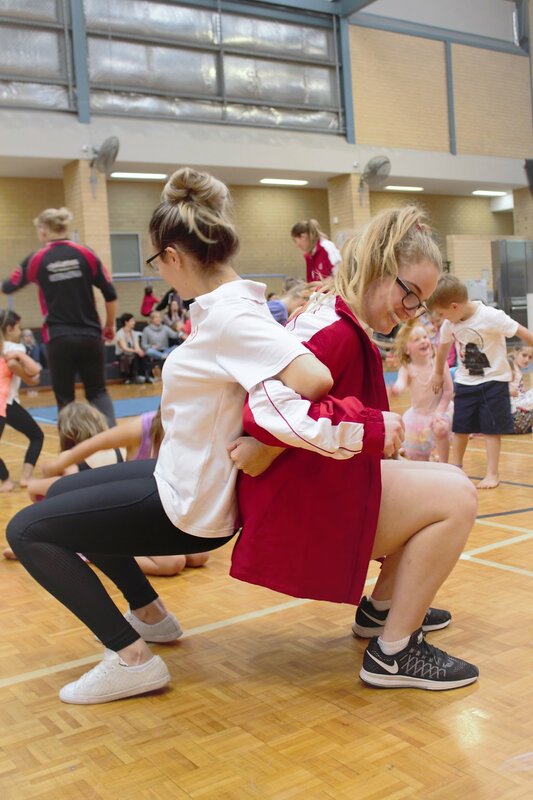 We concentrate on the fun and fitness of general gymnastics offering students the opportunity to have a fun filled fitness.